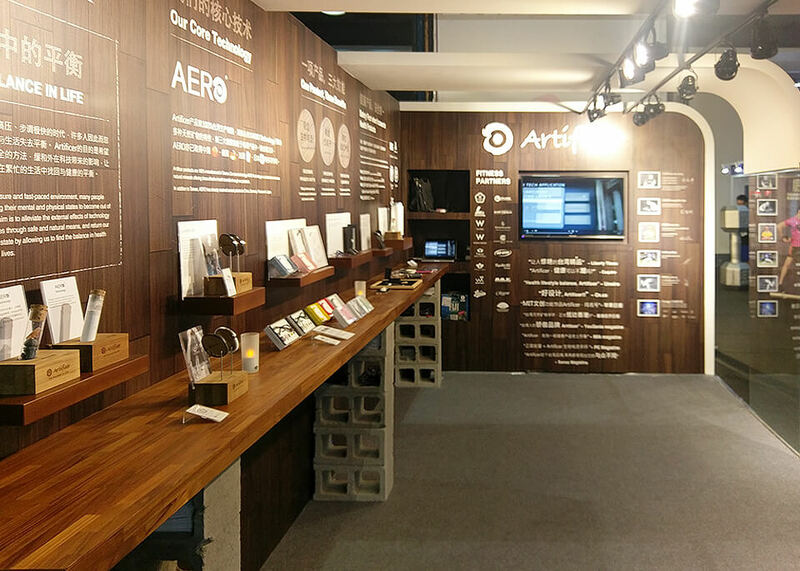 Following the Nike Super Workshop Event this year in March, Artificer was invited to exhibit at FIBO China Fitness and Sports Expo. On sight, Artificer AERO Technology was showcased with the variety of uses for the core technology in combination with the latest materials (such as Artificer Lux and Artificer Fiber), at the same time all concept products developed by Artificer in the last three years were presented at the show. 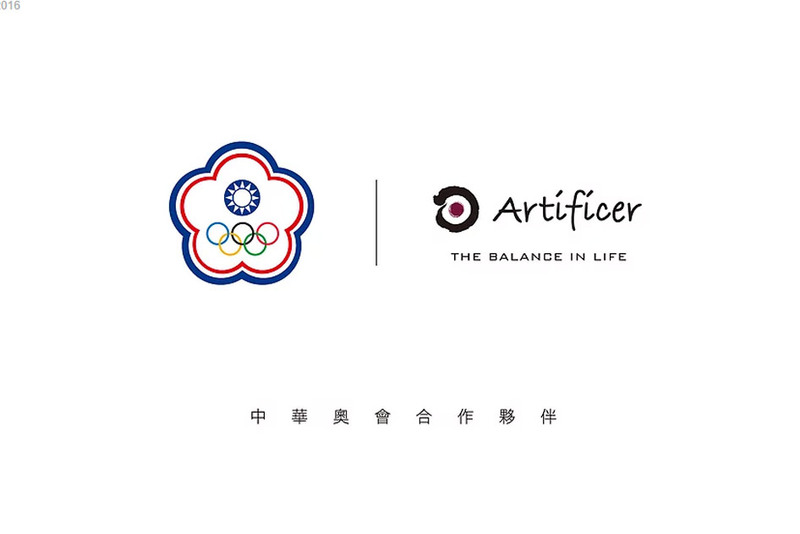 In addition, Artificer established exchanges and cooperation with many domestic and foreign training institutions and officially announced plans to set up Artificer Academy China which will be formally introduced to the Chinese market at the end of this year. 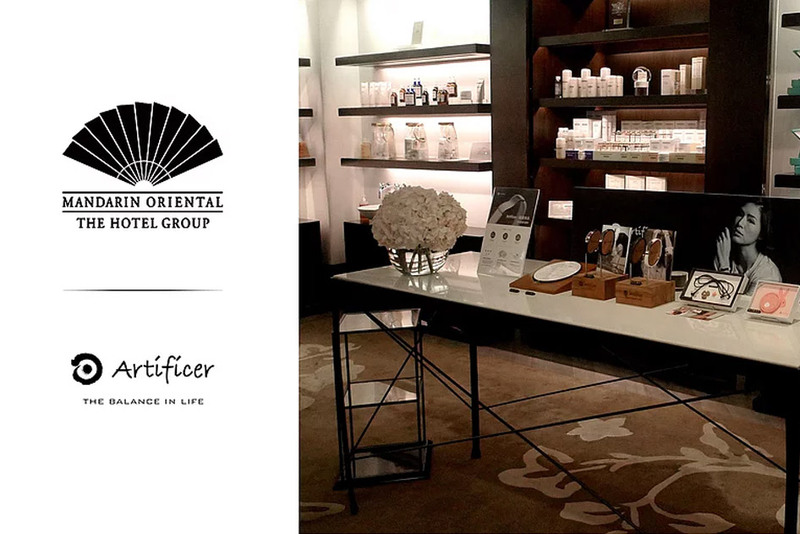 This project is still in the preparatory stage but has already received much praise and support to date. 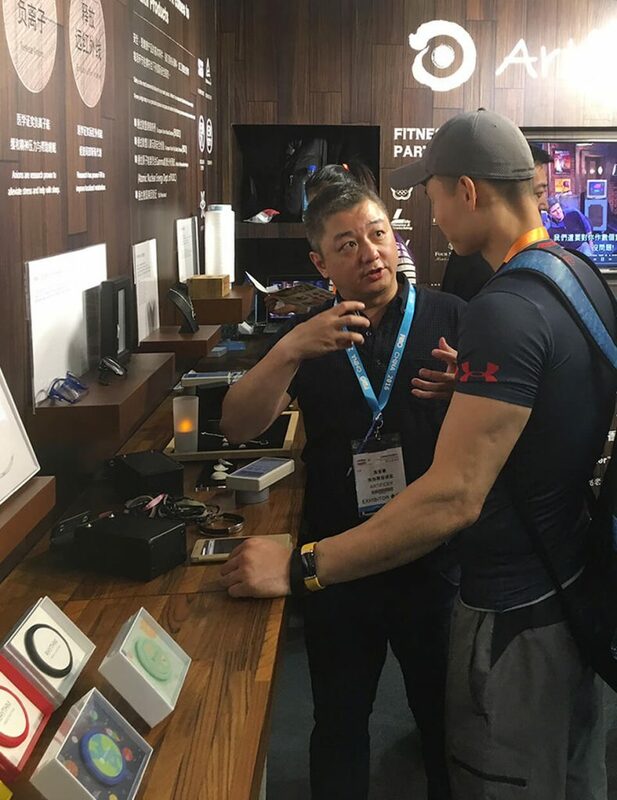 During this short time at FIBO, Artificer was able to carry out much in-depth exchanges with their strategic partners including Mr. Hank Han the founder of MFT (Martial Fitness Training), the assistant GM of Total Fitness Group, the GM of GE (Gym Express) and many other domestic and fitness industry professionals who were able to learn about Artificer’s “The Balance in Life” and all it’s implications for human health. Furthermore, through the exhibition, Artificer was able to share our concepts on health and have them recognized by more people. Also, at this year’s FIBO Expo, Artificer invited Mr. Andy Chen, the founder of iPerformance Taiwan and also the Master Instructor for AFAA Taiwan and Cross Core to come to Shanghai and attend the event. 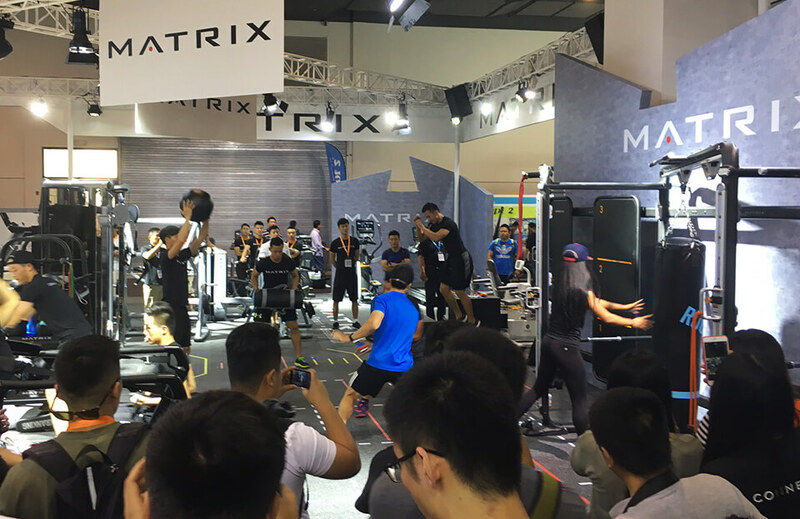 At the show, Andy Chen also cooperated with the well-known and leading fitness equipment brand Matrix and demo’ed a training session at the venue. FIBO originated in 1985 and every year since then, the latest globally advanced fitness equipment, fitness management and training courses and, of course, products are showcased at the health industry’s annual gathering in Cologne, Germany. China continues FIBO Germany’s 30 years of rich resources and exhibition experience promoting the fitness industry’s latest and newest developments and continues to share fitness industry’s newest hardware, software and the most up to date information to improve people’s awareness of health.